I really enjoyed reading this book. I found it interesting of how he got into running. I really enjoyed the theme and I thought it was good that Ghost managed to stop getting into fights so that he could run. I found it was humorous enough for me because I know for a fact that there were some very funny parts during this book. Its also a pretty quick read so if you don’t like long books than this is a good one. This book is inspiring and motivating. It show that it doesn’t matter where you’re from or what you look like. You can still achieve greatness. I really like this book and if you liked it as well I wold recommend reading “Patina” as well. Love it Love it!!! Great book. 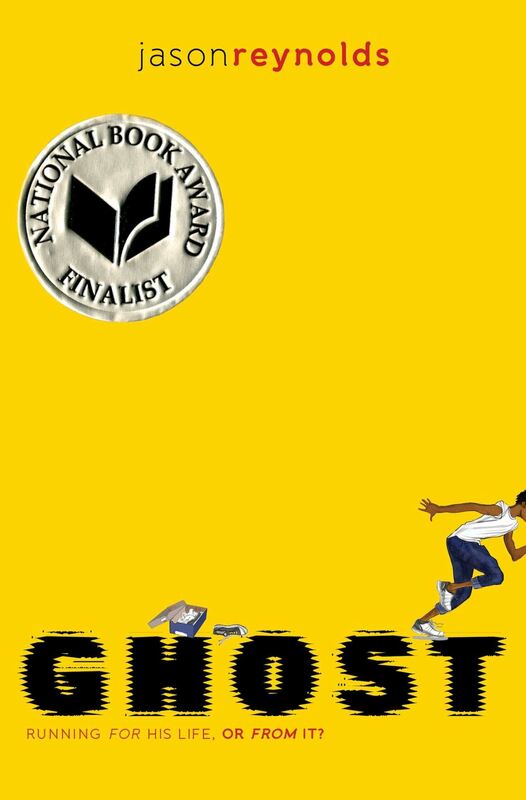 Ghost is a good book. You will not want to put it down. Or at least in my case, I couldn’t. It has a lot of action and drama. In the book the main character Castle is called Ghost because he can run so fast. He had a dad that went out to drink at bars and would come home and beat on him and his mom. One night Castle and his mom decided to run away and call the cops. His dad went to jail for his crime. I recommend this book for people that like short books and for 4th thru 6th grades. It was a great book. Awesome writing! BYE! I really like this book,but I wish it told you more about Ghost’s dad and more details of what happened with him. I really like this book, but I wish it told you more about Ghost’s dad and more details of what happened with him. I really like this book.I like how Castle is always getting into trouble and getting into fights at school. I wish it told what happens in the race. This was a really great book! I really want to find out who won that last race! Overall, a really good book! This is one of the best books I have ever read, I love the concept and the story. overall a great book.